You could have a significant financial breakthrough this month around the time of the solar eclipse on August 11. It likely will come through a flash of inspiration, during which you could brainstorm ideas for earning extra income. Or your breakthrough might occur when, through life experiences, you discover limiting money beliefs or fears that have remained buried in your subconscious mind. Those hidden gems could be affecting your financial potential, and now is the time to release them or anything else holding you back from experiencing a richer life. Life changes often start as inner stirrings, and then as you make adjustments in your thoughts and attitudes, you begin to see evidence of those internal shifts in your everyday life. 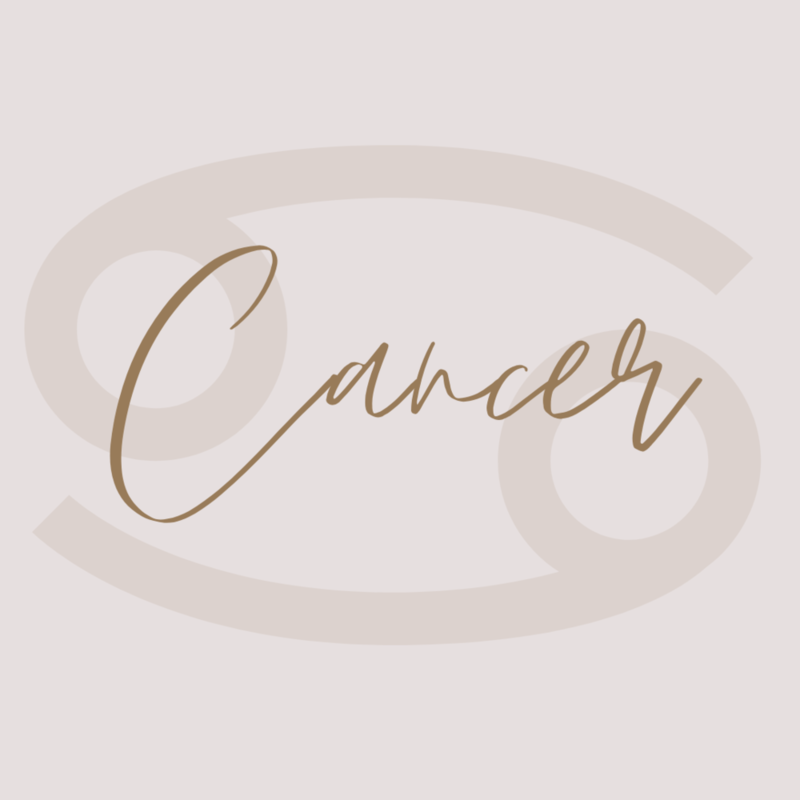 Eclipses help speed up the process for us all, but especially you, a moon-ruled Cancer. 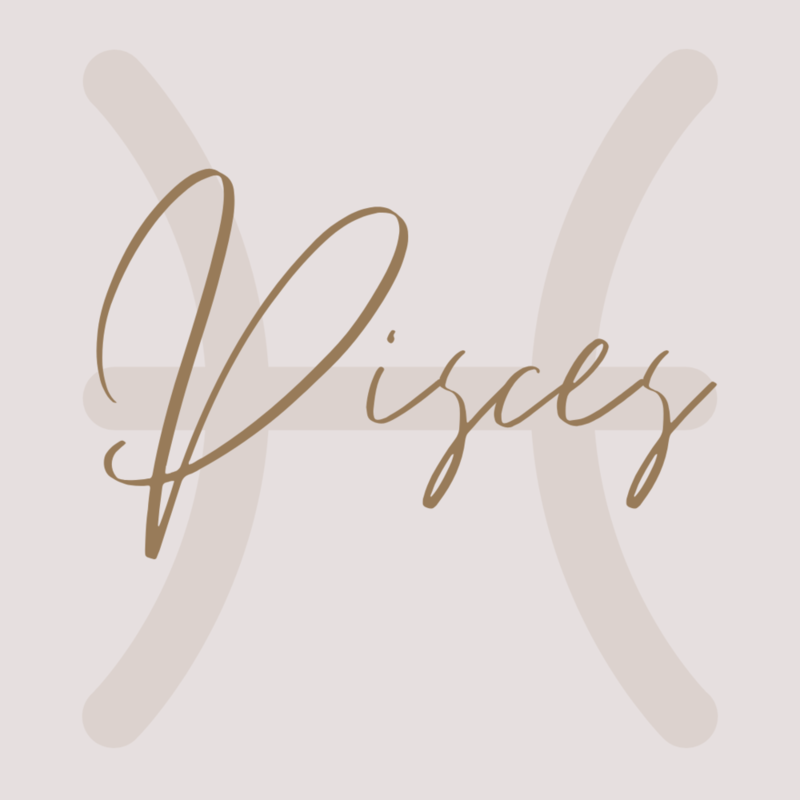 In astrology, the money sector of your chart also correlates with personal values, talents, and self-worth. Often, they are all related. When you want to make financial changes, whether you’re implementing a savings plan, trying to earn more, paying off debt, or something else, begin with a pep talk to boost your self-esteem. Say, “I deserve it!” Because you do. Then, find ways to share your talents with the world more expressively. When you’re finished, sit in meditation for a while, and then take a slow, deep inhale. Release any feelings of lack and fear as you exhale and blow out the candle. On a different note, you may consider taking a break from it all this month, especially around August 9. With several planets retrograde, everything is in a sort of slow motion. Relax, go with the flow, and unplug if you can, even for a day or two. You might also consider making time to relax at the beach or pool. Water is your element and your go-to place for respite and inspiration.